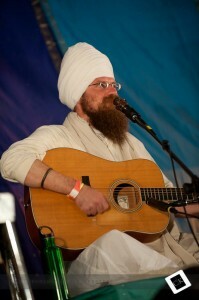 Yogi Bhajan played a lot of great music during his yoga classes. 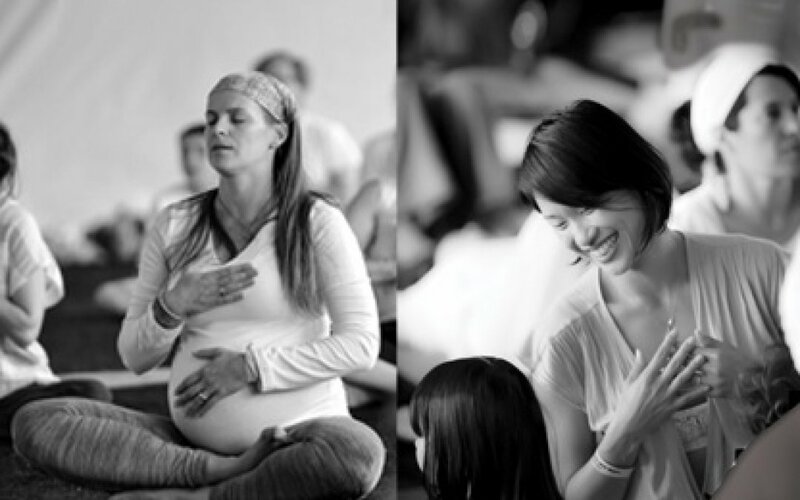 Mantras can help and do help. Join Ramdesh and Anand Singh, Director of Events at 3HO Healthy, Happy, Holy Organization to discuss upcoming Summer Solstice at Guru Ram Das Puri in Espanola New Mexico June 14-23. 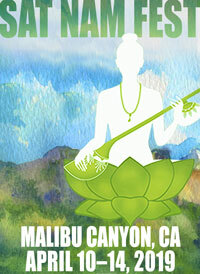 Carry the festival with you wherever you travel! This widely anticipated album is uplifting, high energy and deeply devotional. It is an instant classic and I wouldn’t change a thing! Motherhood is filled with joy and beauty, but as we all know, it also has its share of heartaches!